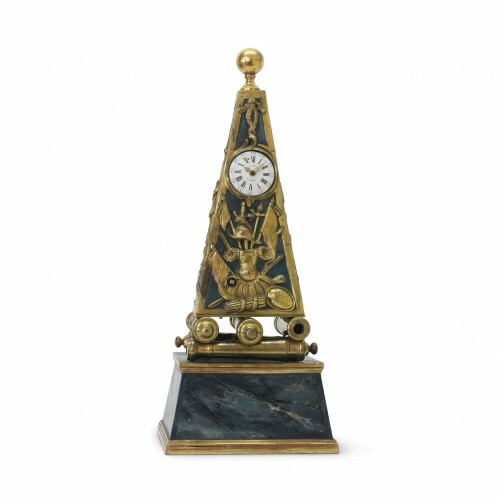 Jacques Nève has now been established for 20 years as a clockmaker and Clock dealer in the leafy South of Brussels, Belgium. 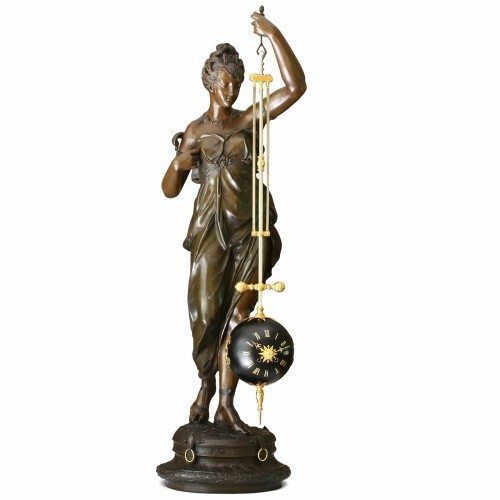 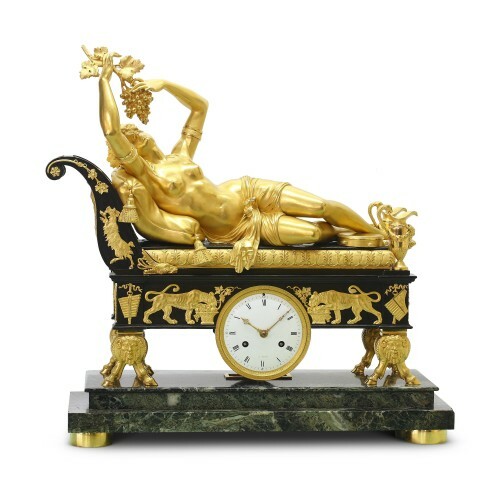 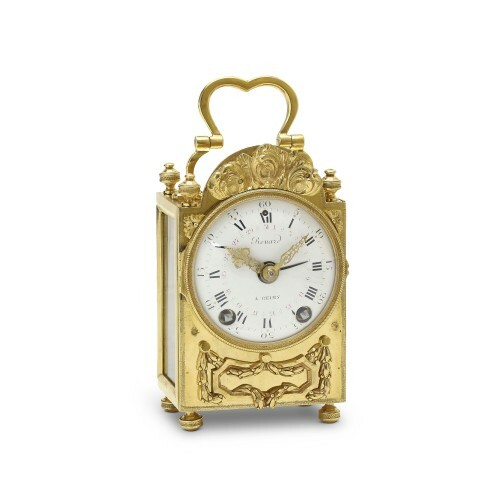 He specializes in good and unusual clocks of all periods and styles. 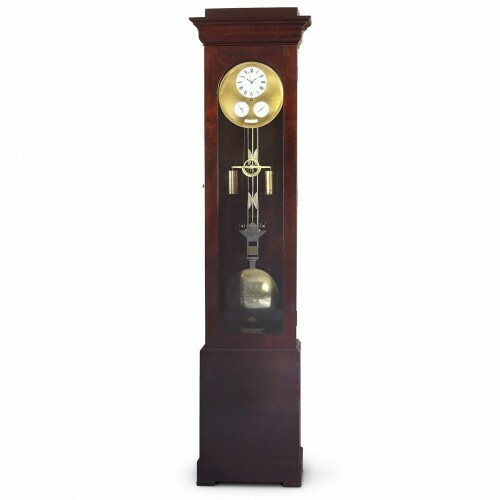 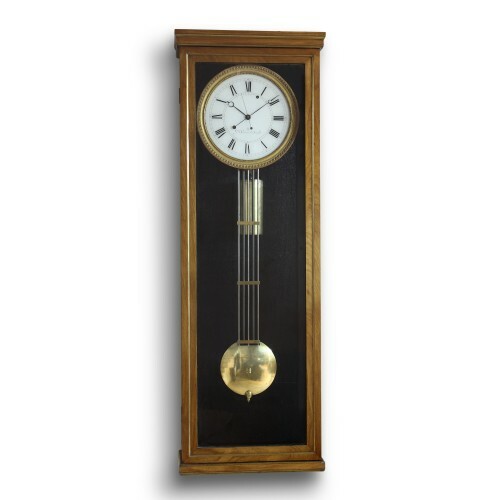 All clocks are carefully selected and restored to the highest standards, and are supplied with a full guarantee of authenticity and working order, delivered and installed personally wherever possible.